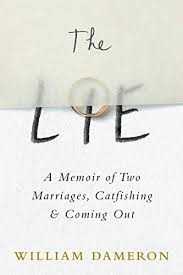 Thank you to author Maureen Lipinski for sending me a copy of her book. Firstly, I have to say that I loved the cover of this one! 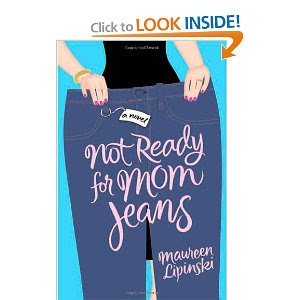 Not Ready for Mom Jeans is a wonderful addition to the chick lit genre - my favorite! I love the cover and the title.